The Takeover is ready for take-off as preparations get underway for its fifth year. Our youth arts festival, held during the May half-term holiday, has received a funding boost of £31,000 from the Scottish Power Foundation. 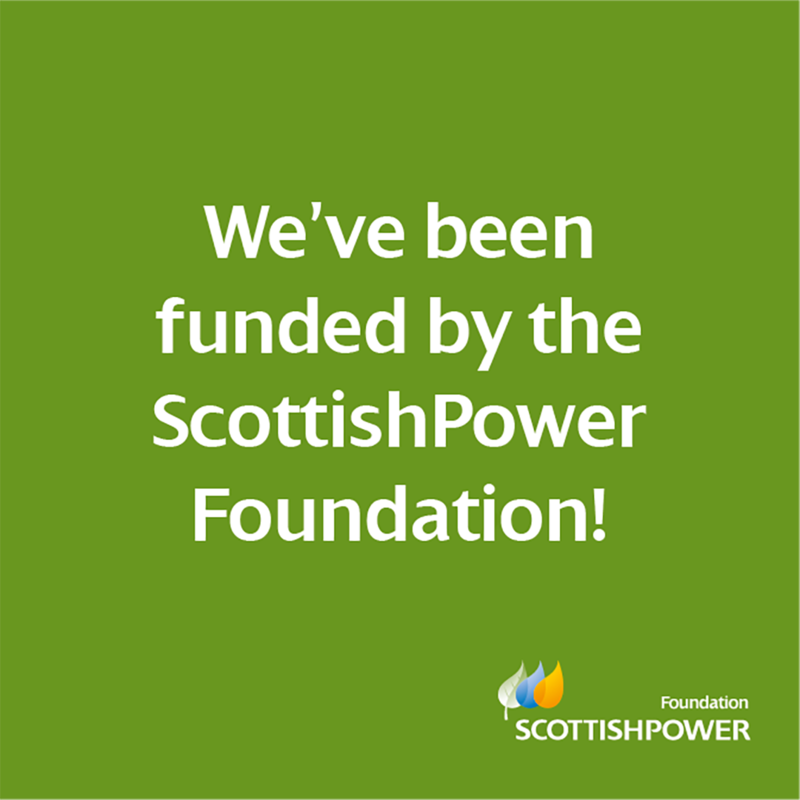 We are one of 25 organisations to share in £1.25m in the foundation’s annual awards. The Takeover is a week-long arts festival that is produced by, with and for young people to develop and showcase their leadership skills. It features music performances, theatre shows, visual art exhibitions and workshops. 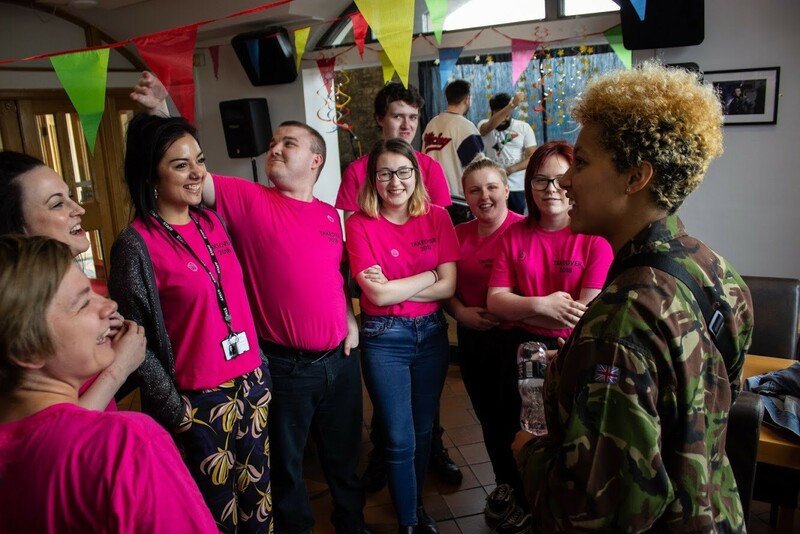 It is led, planned, marketed, delivered and evaluated by the Takeover Team, a group of 14 to 25-year-olds who are recruited from diverse backgrounds and have varying leadership and arts experiences. 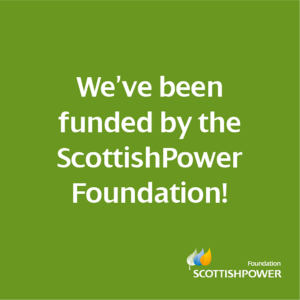 The Scottish Power Foundation was established in 2013 with the aim of making a significant and lasting contribution to society, enhancing the lives of people living in communities throughout the UK. It provides funding to registered charities involved in the advancement of education, environmental protection, citizenship and community development, science, the arts, heritage or culture, as well as the prevention of poverty and relief of disability and other disadvantages.